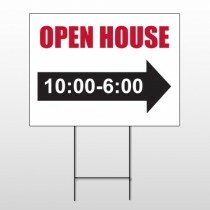 Speedysigns.com has several custom signage solutions available for any industry. 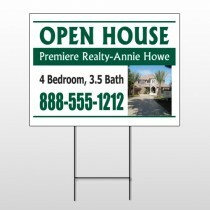 Our open house signs and banners are produced from premium quality materials while maintaining affordabale prices. 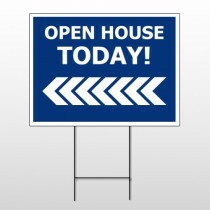 We offer a variety of open house signs and banners that will give our customers a higher rate of visibility in their industry. 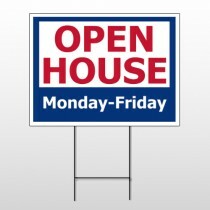 Our open house signs use the best materials in the business. We have wide selection of material including aluminum, premium vinyl, corrugated plastic, heavy-duty sign frames, and many more options. 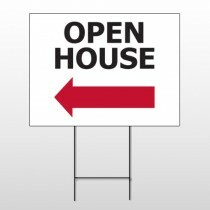 We are your one-stop shop for superior quality signage and an unbeatable price. 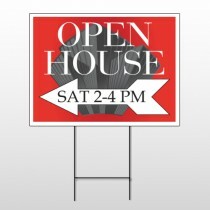 Need some design inspiration for your open house signs and banners? 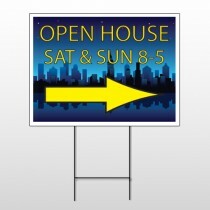 Use our design templates to customize the wording or images on your open house signs and banners. Click on a template you like and, using our design tool, make it your own. Our creative design tool is easy to use and free of charges. 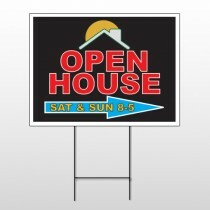 You are in complete control of designing your enticing open house signs and banners.